Today, many businesses run entirely online. Even more brick-and-mortar businesses use websites or other online retailers to help increase revenues. The beauty of internet business is that it’s not limited to a local Main Street, so your company can sell products or services to people in other cities, states, or even countries. 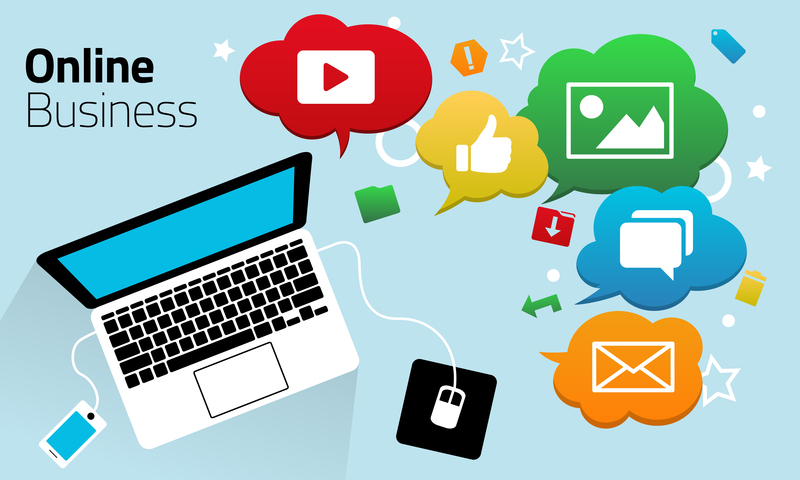 Online businesses may also grow because they are easy to integrate with internet and mobile marketing. This gives you a chance to expand your company and increase profits. In order to maximize this opportunity, consider some ways to operate your business more efficiently. If you sell from your own site, a big internet retailer, or any other venue, you should make sure that everything that represents your company has been crafted with care. Internet customers are usually even fussier about customer service than offline customers because they don’t actually see the people behind the company. You need to develop trust and a good reputation with everyone that you interact with online. It’s extremely important to make sure that your online properties communicate your great customer service and trustworthiness. Even if you operate entirely online, you still need a way for customers to contact customer service and verify that your company is legitimate. Go ahead and invest in a polished website and make sure that all of your ads or sales pages look professional. This effort will result in better conversions and more profits. Since you are interacting with a large customer base, you may need to buy more inventory, hire dedicated customer service, or pay someone to keep your site running. Your company might also need to invest in software and supplies to can help you manage sales, shipping, or customer service. To get started, you may need to obtain funding to support your online business. Online lenders may be a viable option because they can use online data to approve your loan application. You don’t even necessarily have to have established business credit in order to work with some of these new lending platforms. If you have a history with an online payment processor or sales from large retailers, you can use this to demonstrate that your business is legitimate. Internet lenders can act very quickly, so they are well suited for the needs of online businesses. You can even complete the application, get your approval, and then receive funding entirely online. The beauty of the Internet is that you can use a lot of software to handle tasks that used to have to be done manually. You might consider automating everything from shipping to marketing. You can even purchase some automated systems that handle your first line of customer service. Every kind of business will thrive because of the efforts of their employees. At the same time, it’s worth investing in the kinds of software that will reduce manual labor as much as possible. That way, you and your employees can focus on growing your company and handling urgent or unusual issues. You should find that an investment in the right kinds of automation can actually save your company money in the long run. 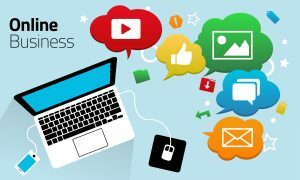 Why Focus on Online Business? You might sell with a company website, a large internet retail site, or even via social networks. Most successful companies experiment with different Internet venues to find the ones that work the best for them. The best part is that you can often integrate different venues together in order to produce a great online platform that produces more sales than each piece would on its own. For example, sales on eBay, Etsy, or Amazon might help build your brand and generate more interest in your website or even your physical store. If you invest in your online presence, make sure you are prepared for making more Internet sales, and employ automation where it will be useful so you can fully optimize your business. This entry was posted in Monetization and tagged customer service, dedicated customer service, eBay, internet retail site, online business on October 18, 2016 by David P..